THE LONG WAIT IS OVER! Scott will premiere his new show, “Without the Music,” from his new CD of the same name, in Manhattan this fall. 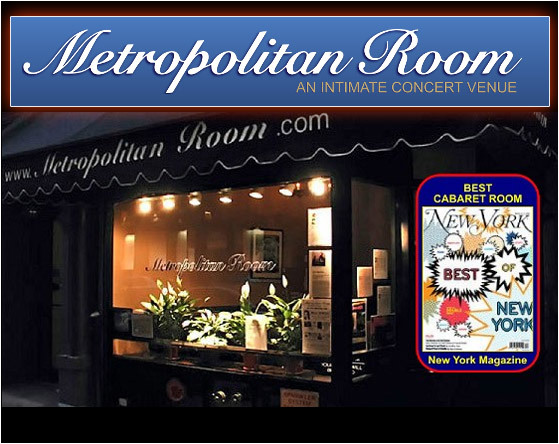 He’ll be at the Metropolitan Room, “the city’s newest all-star room for singers,” November 12 – 13, 9:00 PM. The Met is located at 34 West 22nd Street, between 5th & 6th Avenues, telephone: 212 206 0440. Watch this space for more details. Bob Esty first met Scott through his long-time friend and collaborator, Paul Jabara, in the late 1980s. Recently while producing another long-time friend and Casablanca Records diva Pattie Brooks, Scott’s name came up again. Pattie sings backup for Scott and has recorded several of his original songs over the years. “His songs are definitely on a par with successful singer/ songwriters I have produced…I’m glad to be able to finally get to work with Scott,” said Bob. Bob produced and/or arranged, wrote/co-wrote with writing partner Michelle Aller, such classic pop, dance music and movie themes as “The Main Event” (Barbra Streisand), “Last Dance,” “Take Me Home” (Cher), and “It’s Raining Men,” (The Weather Girls). Bob’s concerts and live tours include: The Barbra Streisand Concert Tour; Timeless; The Beach Boys; Dusty Springfield; Billy Preston; Sally Kellerman; Thelma Houston; Stanley Turrentine; Shirley Jones; The Pointer Sisters; Bette Midler; Hugh Jackman; and Cher. His Las Vegas credits include 20 years of “Splash” at the Riviera Hotel.